Maggy the strong flyer. maggy the owl. Wallpaper and background images in the Owls club. This Owls fan art contains hibou, oiseau de minerve, oiseau de nuit, hooter, oiseau de minerva, and klaxon. 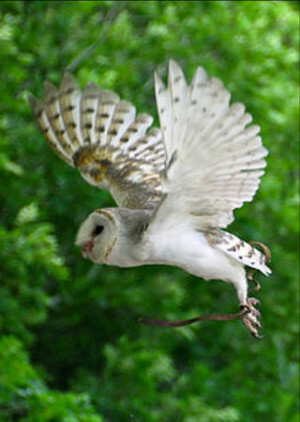 There might also be chouette, otus asio, chouette hibou, petit-duc, pèlerin, le faucon pèlerin, falco peregrinus, faucon pèlerin, peregrine, hibou, hibou à cornes, and hibou grand-duc d’amérique.